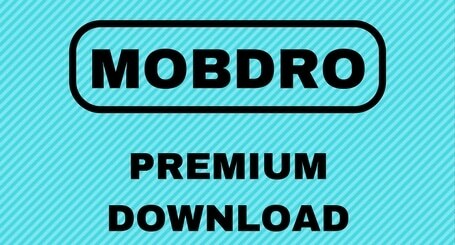 Posted in Uncategorized and tagged Mobdro, Mobdro Premium. When purchasing the premium version is the quality of the streams better? I have a strong internet signal but still experience a lot of lag or freezing and the stream quality is not the greatest. Totally willing to pay if it is better. Thank you! Hi I have downloaded mobdro but there is no option for the premium purchase . There are three bars and the menu drops down just with settings, live tv etc. Can you please tell me what to do to purchase a mobdro subscription please. Really, one of the great apps, but can you tell me what is monthly uses charges of premium version.